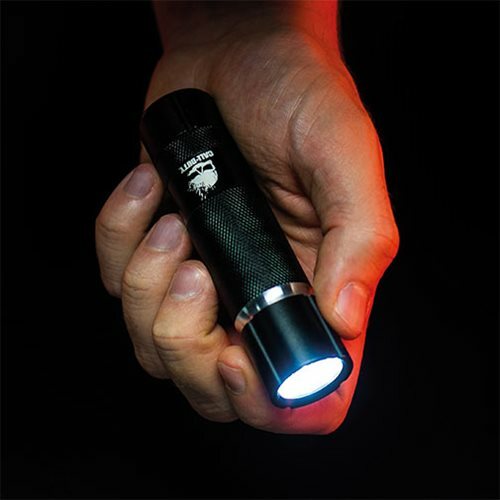 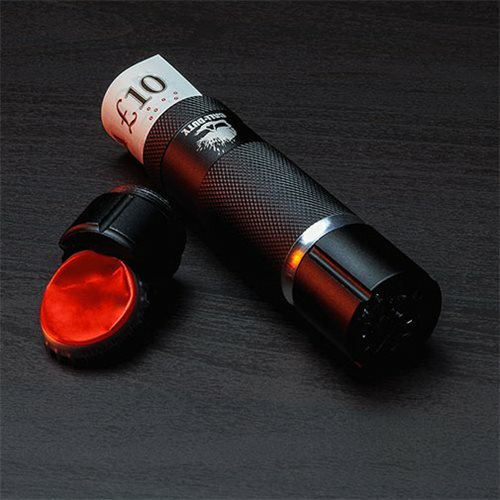 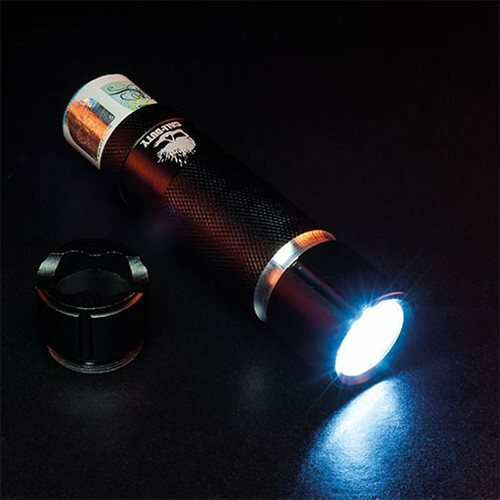 Be ready for your call to action with this Call of Duty Cash Stash Flashlight – a handy pocket flashlight that also includes a secret cash storage space and bottle opener function. 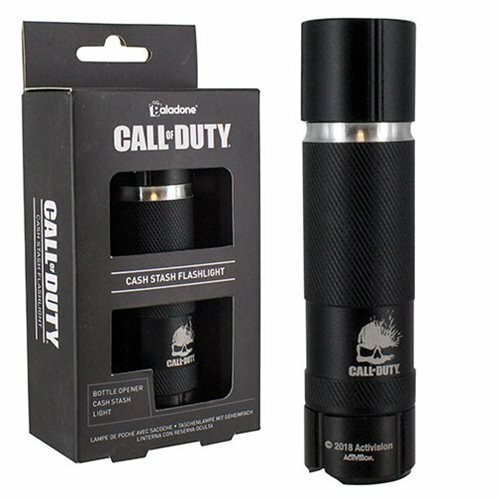 Great for fans of the popular games series, the Call of Duty Cash Stash Flashlight is an ideal gift solution for birthdays, Christmas stocking fillers or even the office Secret Santa. 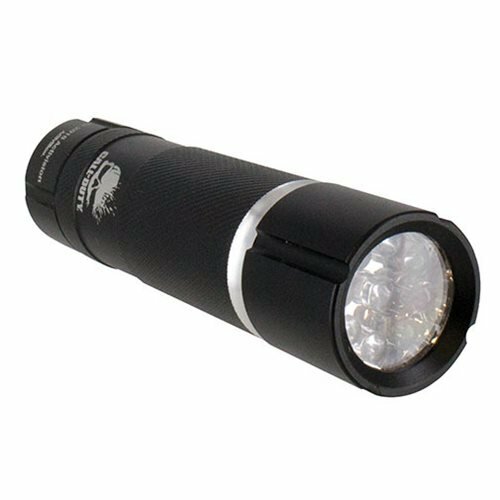 Requires, 2x "CR2032" batteries, included.